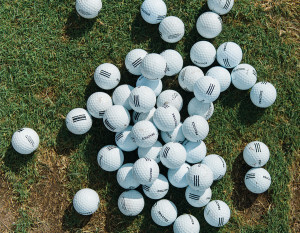 There’s a fine line between strategizing and overthinking on the golf course, and a lot of overthinking can be done during those walks over the expanse of grass between one completed green and a fresh tee. The ball landed in front of the green, and shortly thereafter Rutledge sank a 61-foot putt to birdie the hole and complete a comeback that saw him begin the day two back of Nick Bienz before overtaking him and winning by one stroke. Toeing the line between overthinking and coolness helped Rutledge close out his amateur career with a championship he had been chasing for several years, and it will likely help him with the rigors of a professional career he’s begun lining up. Rutledge played golf for four years at Michigan State, where by year three he had already cracked the Top 15 in career scoring list and completed the sixth-lowest 18-hole score and 20th-lowest 54-hole score in the program’s history. And throughout his collegiate career, his father, the man who got him into golf to begin with, was traveling around watching him play. It didn’t matter if the tournament was in Texas or South Carolina or Florida, Bob Rutledge drove to wherever his son was teeing up so that he could watch. Rutledge did not take to golf at first and admits he was slow getting into it compared to others at a high level. He started playing when he was 9 or 10, he said, and it was whenever he saw his dad out playing. Rutledge would follow along and “mess around,” as he described things. But at 12 he started to get competitive. Soon, the accolades followed: he lettered every year in high school in St. Louis, led his team to three state championships and won the individual state championship as a junior and senior before heading off to Michigan State, where he studied economics. 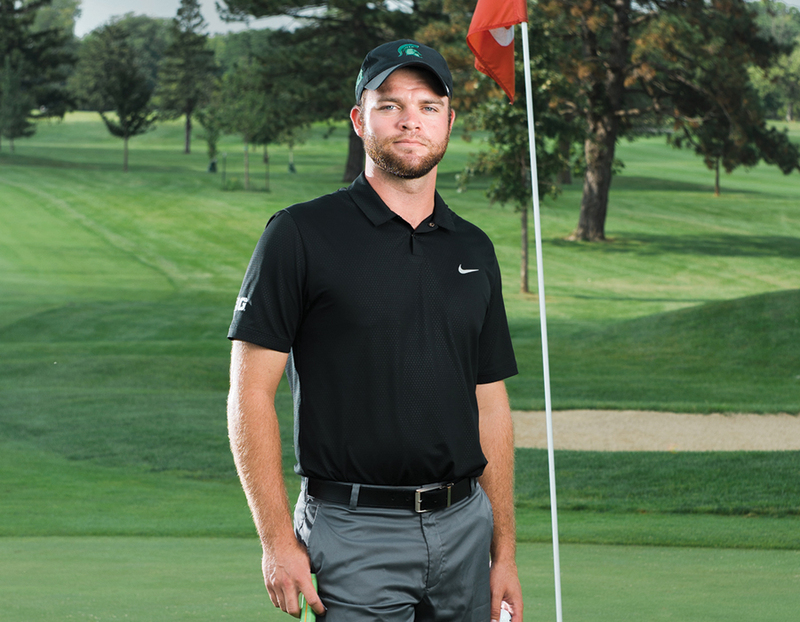 All of that allowed him to hone his thinking on the golf course, especially in high-pressure situations – one of which popped up in the city championship this past August. Chasing Bienz and Joe Hayden most of the final day of the tournament, Rutledge avoided mistakes even in key moments, like the 17th hole when he salvaged a par after his pitch from under a tree came up short of the hole. Bienz, however, bogeyed the hole which led to the pair going into the final 18th tied; Hayden had three bogeys of his own earlier in the day. More than just coolness, Rutledge knows when to take advantage of openings – especially one given to him by Bienz. He triple-checked his scorecard and really felt the nerves when he realized he needed to give a speech, as is the custom at the city tournament. Then he turned his focus to the next big thing: qualifying school and a professional career. If Rutledge has taught himself anything, it’s that there’s the fine line between strategizing and overthinking – and he can walk it to near perfection. First appeared in the 2017 Fort Wayne Magazine’s Golf Guide.